Mastery Harrity. 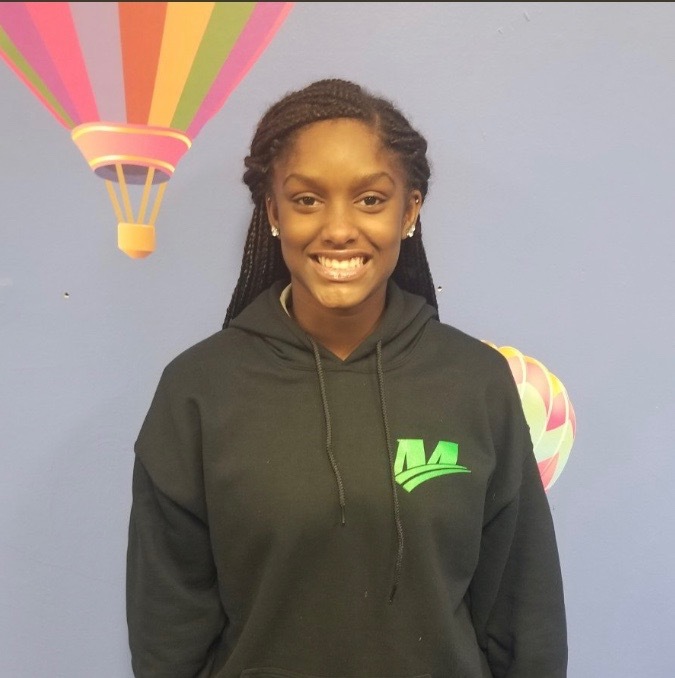 Ja’Nae is the Varsity Girl Basketball Player of the Week and we put the spotlight on Ja’Nae for her academic and athletic achievements. Congratulations Ja’Nae !! !